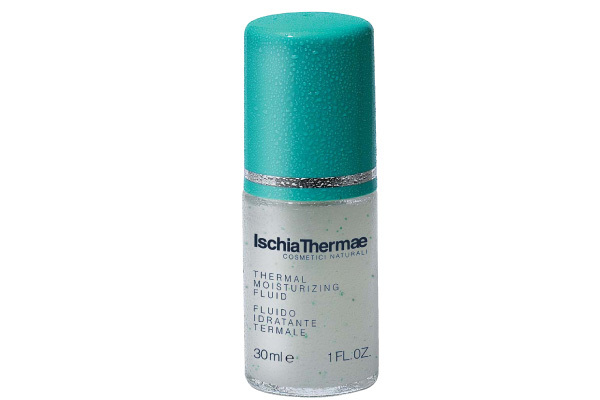 Thermal Moisturizing Cream immediately attenuates the skin's tense sensation, contributes to greatly reducing the thin lines of dryness and signs of fatigue. It leaves the skin pleasantly exhilarating, smooth and morbid and gives it a cool and bright look. Emollient but not oily, is a great base for makeup. After detoxification and Tonic Thermal Water, apply on face and neck, avoiding eye contour. Massage gently until full absorption. In the case of very dry skin it is advisable to apply first the Equilibrating Thermal Acid Cream of the Cutaneous pH of Ischia Thermae. Combined use of Mud Thermal Mask up to full absorption, (avoid or touch only parts with any varices and / or capillaries). For a more effective result pre-skin the skin with Cellulite Treatment Mud Treatment according to the application instructions.